This sobering film from Switzerland shows what it's like to be literally "paralyzed" by anxiety disorder. 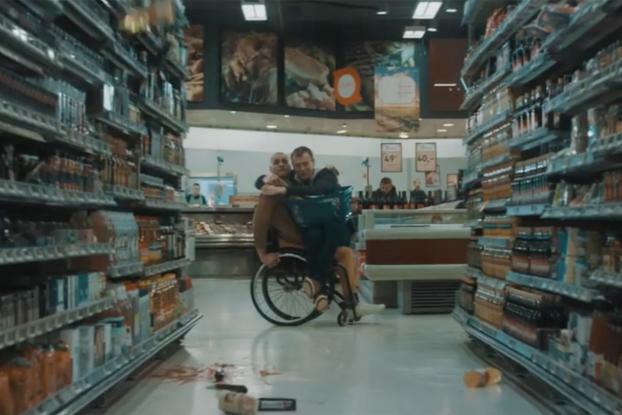 Created for the NGO Pro Infirmis by Jung Von Matt Limmat, it shows someone suffering from the condition being taken on a trip to the grocery store by a man in a wheelchair (who turns out to be his neighbor). The anxiety sufferer sits on his lap throughout, looking terrified by simple things such as leaving the house, crossing the street among crowds of people an negotiating a grocery aisle. 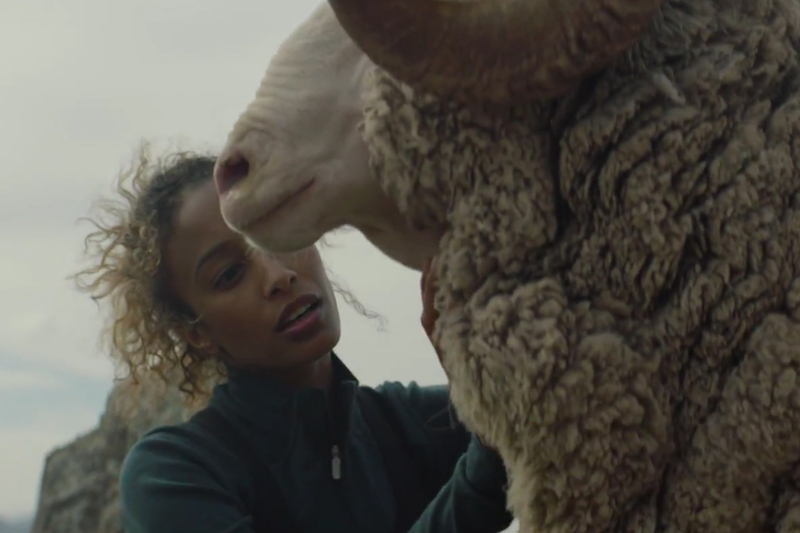 Directed by Martin Werner, the film is aimed at demonstrating how a person suffering from an anxiety disorder often has bigger obstacles to overcome in their day-to-day life than a person in a wheelchair. It highlights the fact that some 80,0000 people in Switzerland suffer from anxiety and are unable to lead a normal life as a result.